Coffee growers and British dairy farmers were facing the same challenges as they fought for a fair deal from the supply chain. 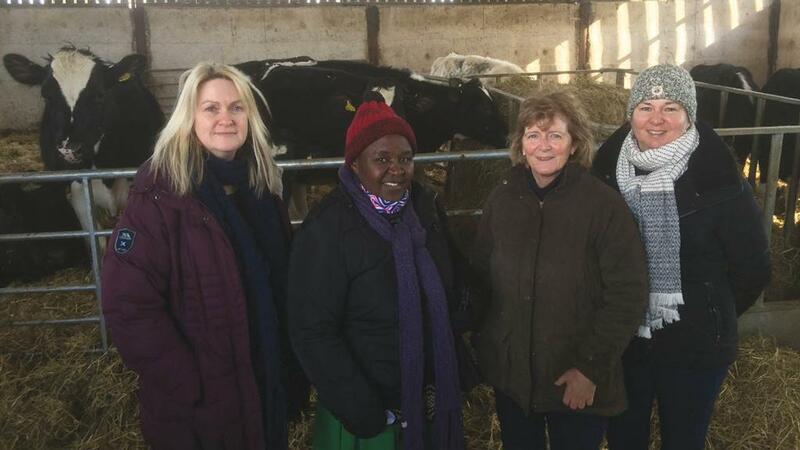 As part of Fairtrade Fortnight, coffee, cattle and banana farmer Ketra Kyosiimire visited UK dairy farmers from Uganda to compare their concerns about volatile pricing and investing with uncertain returns. Ms Kyosiimire’s co-operative, the Ankole Coffee Producers’ Co-operative Union (ACPCU) has more than 9,000 members and registered with Fairtrade in 2009, guaranteeing a minimum price and more visibility of their supply chain. Before ACPCU registered the coffee was sold at lower prices. The co-operative was also vital for local communities, receiving a Fairtrade Premium which has helped build roads, new facilities for storing coffee and give children access to schools. Working as a group has also allowed them to bring production in-house, purchasing machinery and equipment that members of the cooperative can use themselves. Ms Kyosiimire said: “We do still have challenges. We have a climate change problem that affects our coffee tremendously – a long spell of dry season means sometimes crops do not flower. This brings us a problem and I do not know how we will overcome that challenge,” she said. “We have many of these challenges in common, controlling pests and diseases, and getting access to bigger markets at a good price. 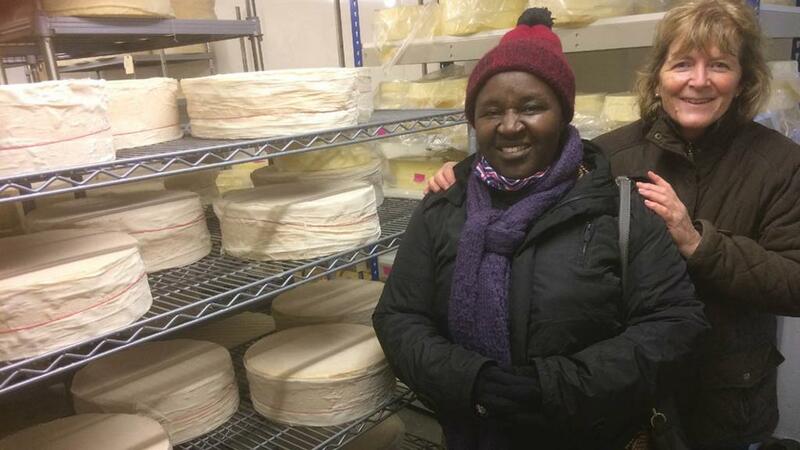 Neil Darwent, Free Range Dairy Network, met with Ms Kyosiimire and said, while UK dairy farmers could not be covered by the Fairtrade label, he hoped something similar could be built here. “We would like to get a fair price for free range producers," said Mr Darwent. "At the moment we are pleased they are getting a premium over and above the price but it is still market price. My biggest desire is some degree of stability."